CALICO ROCK — A few years ago, the idea of a museum in Calico Rock was a foreign concept, let alone two museums that today make up the Calico Rock Museum System. It began with an idea to try to save crumbling buildings along the town’s historic Main Street. Community leaders and business owners were worried the town might not have any businesses left along the main road that brought people into town. If that happened, it could have dire consequences on the rest of the community. “We had experts that came to town from all over that gave us lots of warnings and a few ideas, but they all told us the same thing — do not open a museum,” noted Executive Director Gloria Sanders. Despite the warning from the experts, the Calico Rock Heritage & Visitor Center opened in the backroom of the city’s Visitor Information Center in 2008. By 2010, interest had grown and the owner of the adjoining building offered to sell it to the museum foundation. With no money in the bank and no resources, the foundation took the leap of faith to buy it. “We just thought it was too good of a deal to pass up. The building needed a lot of work and we had no money, but First National Bank of Izard County believed in our dream and they gave us a loan,” added museum board member Wayne Wood. Fast forward another eight years. The Calico Rock Heritage & Visitor Center welcomed over 24,000 visitors to town last year alone. At one time, the main function of the town’s visitor center was a public bathroom. While that’s still important for a weary traveler, today those visitors are spending time and money. “The majority of them spend time looking through our exhibits, asking questions about our history, and getting information about Calico Rock. 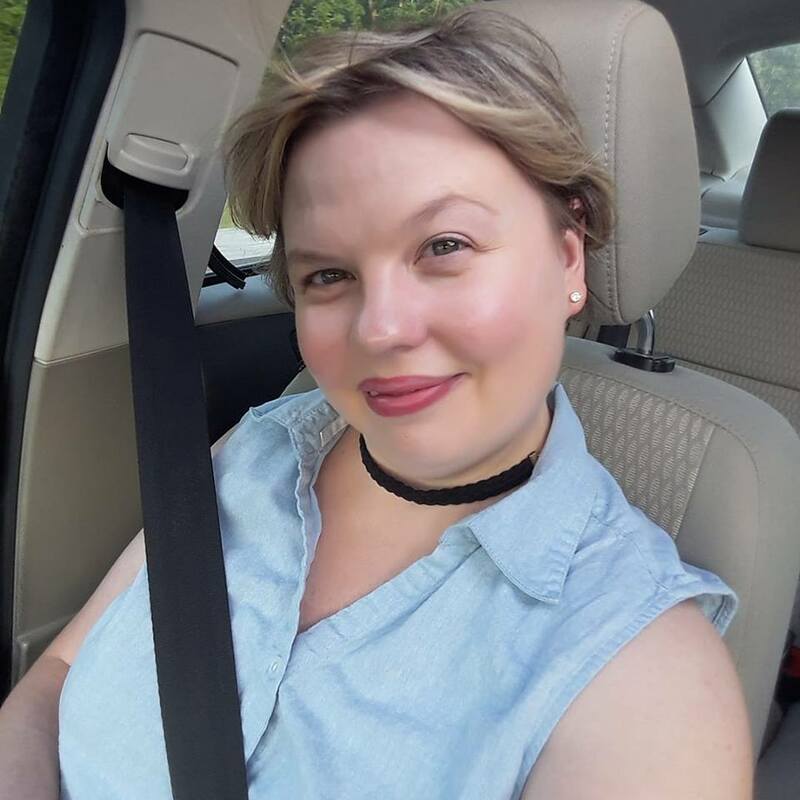 Most of them take time to shop in our store, the stores along Main Street and go to the businesses on Highway 56,” commented guest services coordinator Jan Bufford. The museum has welcomed visitors from Australia, England, and Japan. When asked what brought them to Calico Rock, they all said it was because they had read about the museum. “When I was little I never came to Main Street. There was really no reason to go there. Today, I go to Main Street all the time. We eat at the Printing Press, go to the museums, and shop in the stores. I love Main Street. It’s what Calico is all about,” noted Calico Rock High School junior Jude Lindsey. Every Tuesday afternoon, the museum hosts Adventures in Science. It’s for anyone in grades 1-6 and lets these students truly take an adventure. This past week, there were fifty-four students that attended and made terrariums. A recently held photography contest had thirty entries. Half of them were from people who live out of town and six of them were high school students. Over the past ten years, the Calico Rock Museum has invested over $1,000,000 in the community. Over the past three years alone, the museum has generated nearly $400,000 in taxable sales. This puts money back into the local community which supports law enforcement, the fire department, paving streets, improving parks and ball fields, and keeping the water and sewer system running. “Our goal is to be a good neighbor. Every time we preserve an historic artifact or welcome a visitor or showcase art, we put the community first,” added Sanders. “We couldn’t be here without our partnership with the city. We just couldn’t. For every dollar the city has invested in the museum over the past seven years, they have gotten over $6.00 back. That’s a very good return on investment,” Mr. Wood added quickly. It appears Calico Rock proved the experts wrong. Most in the community would agree a museum was a very good idea for the community. The success is certainly hard to challenge. 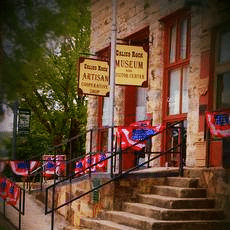 The Calico Rock Museums are open Monday-Saturday. You can tour the museums 24 hours a day, seven days a week, 365 days a year from anywhere in the world by visiting www.calicorock.oncell.com. 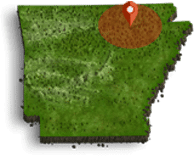 For more information on the Calico Rock Museums, contact 870-297-6100.